Competitive businesses stay that way, partly by affording themselves a consistent technology advantage. But, the question is: what’s the most cost-effective way to sustain that advantage? Workstation refresh cycle of up to three years can easily pay for itself in performance gains, improved reliability, and new levels of flexibility. Three years is the expected useful life of a typical workstation, especially in a growing business environment that consistently places new and more complex demands on its IT resources. 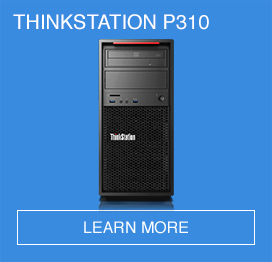 Here are five sensible reasons for instituting a three-year refresh cycle with Lenovo ThinkStation® workstations. 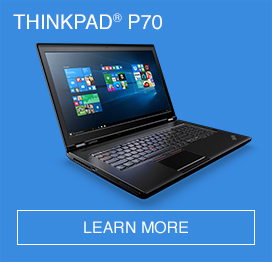 A new workstation, like a Lenovo ThinkStation P-Series can deliver up to 73% greater performance over a comparable three-year-old device.1 Beyond performance, the added reliability of an entry-level Intel® Xeon® processor-based workstation can deliver significant savings in the form of reduced downtime and fewer costly onsite repairs. Together, improved performance and reliability add up to an investment worth making. 2. A refresh provides the flexibility to fine-tune capabilities. As businesses evolve, so do their workstation requirements: the entry-level model that handled tasks with ease three years ago might be lagging under vastly increased workloads and more complex demands. A scheduled refresh cycle enables businesses to anticipate future needs – not react after systems are already overstressed. If businesses invest in standout engineering or design talent, it makes sense to provide those high-value users with workstations that enable them to perform at full potential. And it reduces employee frustration with aging workstations that may be holding them back. 4. 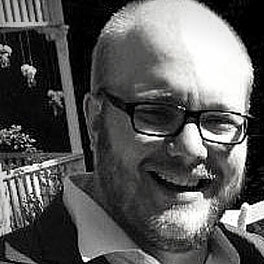 A refresh is preferable to half-measures that may not deliver. 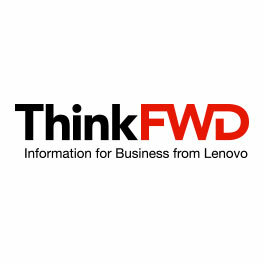 Ultimately, the case for adopting a three-year refresh cycle, like any other acquisition, comes down to one determination: can it deliver a LENOVO THINKSTATION® P SERIES compelling return on investment? For example, a new workstation that can triple performance might speed products to market sooner than the competition, providing an important first-mover advantage. Or, a new workstation that reduces the need for physical prototypes by half could make a significant impact on the speed and cost of the product design cycle. That means CAD professionals can nearly double their productivity, accruing more billable hours in half the time it used to take for projects to render. These are just few possible scenarios that can come from refreshing your engineering resources with new Lenovo workstations on a sensible three-year cycle. Businesses that live or die on the speed and capacity of their technology tools are already preserving their advantage profitably with a prudent workstation refresh cycle; shouldn’t you keep up, too? 1. According to internal testing using SPECwpc benchmark. Comparison between D30 (2x Intel Xeon E5-2687W Graphics: NVIDIA Quadro Q6000) and P900 (2x Intel Xeon E5- 2687Wv3 Graphics: NVIDIA Quadro K6000). 2 According to internal testing using SPECwpc benchmark. Comparison between C30 (2x Intel Xeon E5-2690 Graphics: NVIDIA Quadro Q5000) and P700 (2x Intel Xeon E5-2690v3 Graphics: NVIDIA Quadro K5200). 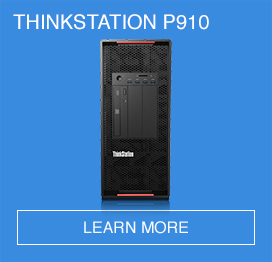 See why the new Lenovo ThinkStation P Series is the Best Designed Workstation Ever, offering unmatched usability, superior reliability, and unparalleled performance. Is holding onto your old PCs hurting productivity? 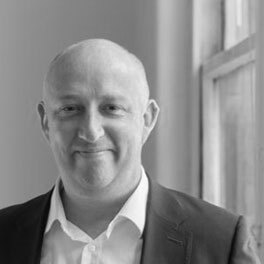 For many businesses and government organisations facing budget constraints, it can be tempting to put off that much-needed technology refresh for another six months. However, this could cost the business or organisation considerably. Australian research confirms the link between business investment in new technology and productivity growth. The most productive teams are those that are happiest. Here are five top tips for spreading the cheer. How can you successfully manage your virtual team in today’s modern workplace? Discover the secrets to building a smarter security posture for your business. The first update to the stunning new Windows 10 operating system has finally arrived. We all own a smartphone, tablet and laptop, but what does it mean for your business if employees start using them at work?